Want to add some flavour in your life? 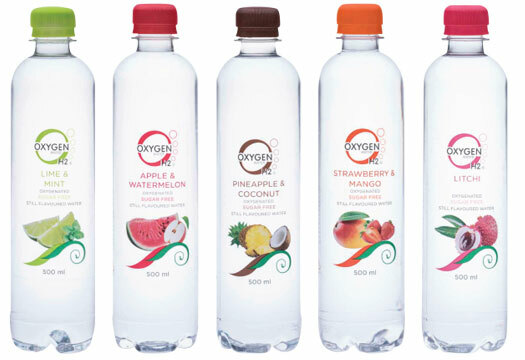 Try our new SUGAR FREE flavoured water. Our juices have NO ADDED sugar or preservatives! 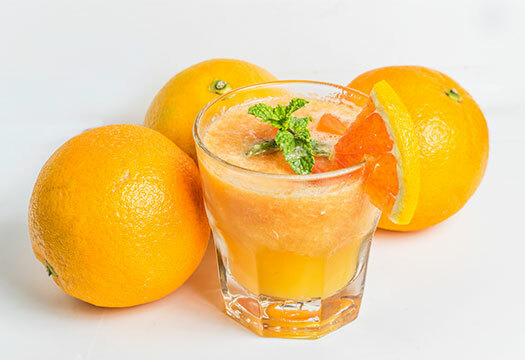 A juice that is healthy for the whole family.